I offer proactive assistance for owners, developers and professionals to know more about earthquake resistance. I have been designing buildings for earthquake resistance before my graduation. The requirements of the house and plot shape may govern various geometrical orders so it is best advised to consult qualified structural engineers. The primary factor to be kept in mind is to make the building symmetrical and have at least a 3×3 grid keeping the middle somewhat more. L-shaped columns (fabricated casts) on the corners make the structure economical. The size of columns may be slightly more in lower floors. Relevance of plinth beams is important since it holds the structure. Walls should have beams every 4-6 times it’s thickness. This holds the masonry. Deep beams are economical & bond with columns. The roof slab should be a bit arched or cambered one. Suitable scaffolding is available in local building centres like TERI. 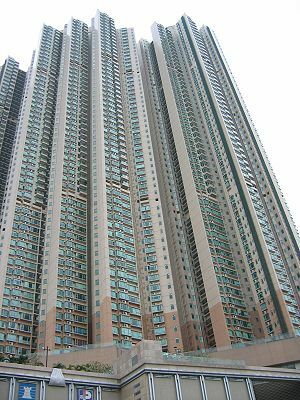 In high rise buildings, stilts should be 25% thicker.